Timeless home in Kerrisdale of Vancouver West. Grand entrance with large skylight in atrium. Open Concept kitchen and dining area that flows into the living room. 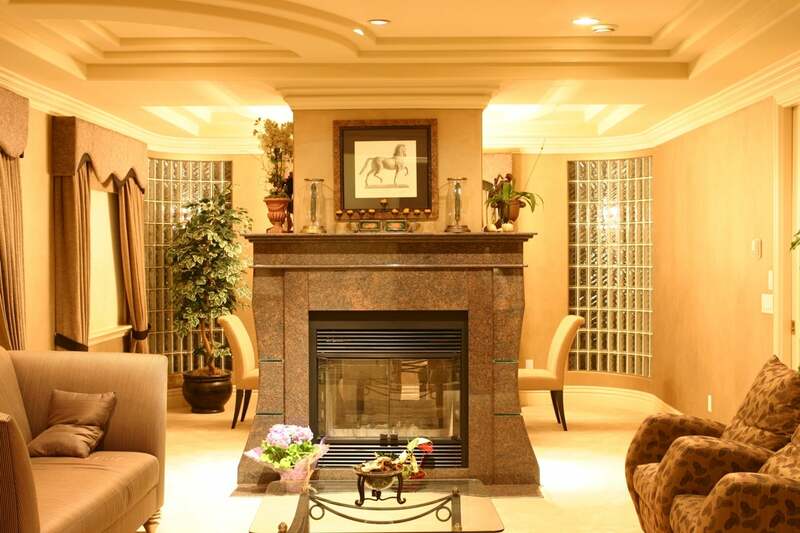 Formal dining and second living room divided by granite fireplace. Upper level contains 4 ensuites. Centred by another large skylight providing ample lighting through the home. Extra large Master Bedroom boast large 6 piece spa-like bathroom, change room, and balcony looking over surrounding greeneries. Basement is entertainment haven. Pool hall that walks out to backyard; tatami for entertaining, ensuite bedroom. Steam bathroom and sauna. 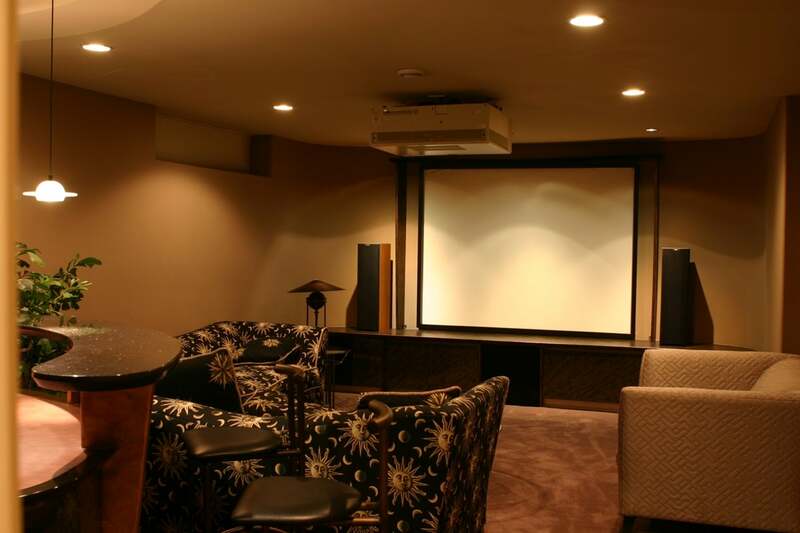 Large home theatre enough to fit over parties of 30 which also features large wet-bar. Special custom glass made for sauna which allows you to enjoy the movie while in it. Large backyard with 4 car garage and basketball court. Great home for families that love to entertain and be in one of most sought after neighbourhood - Kerrisdale. Floor Area 4,655 Sq. Ft. Lot Size 775764 Sq. Ft.